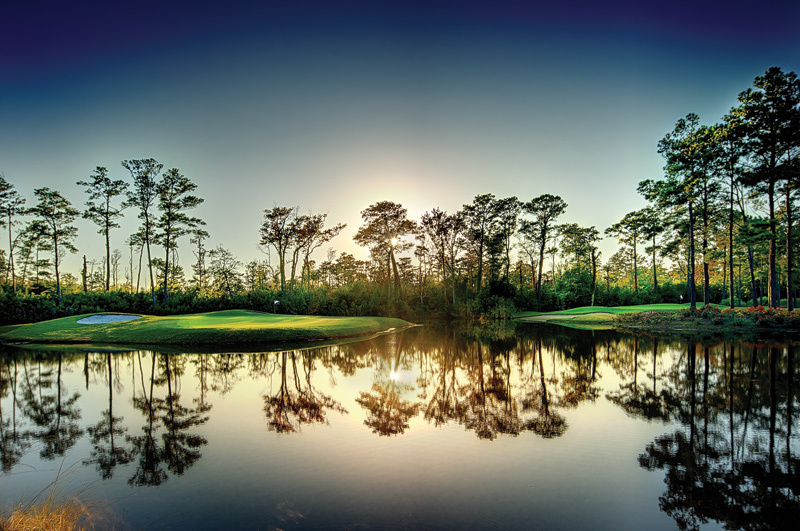 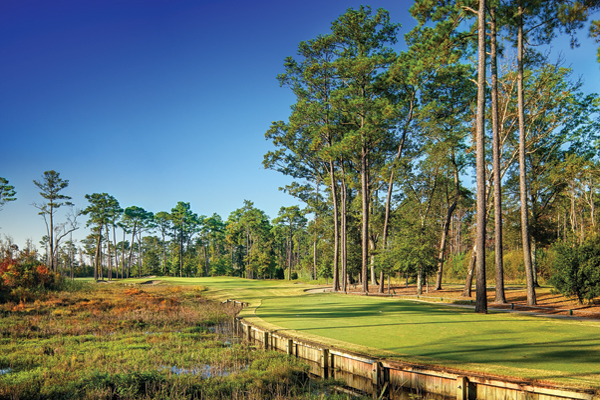 Consistently rated one of the top courses on North Carolina’s Outer Banks, Kilmarlic Golf Club sits among 605 beautiful acres of maritime forest and sprawling wetlands in Powell’s Point. 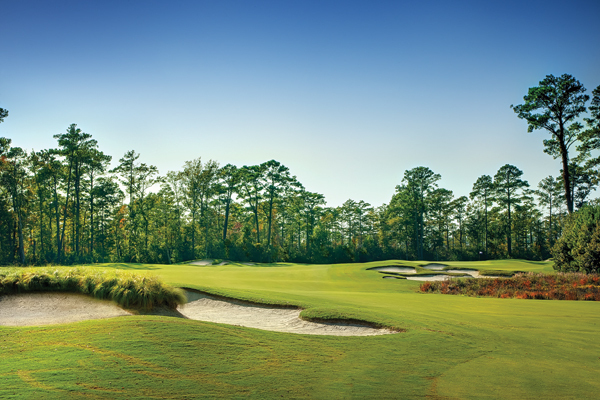 Award-winning course architect Tom Steele’s classic design creates stimulating challenges with its outstanding layout and conditioning. 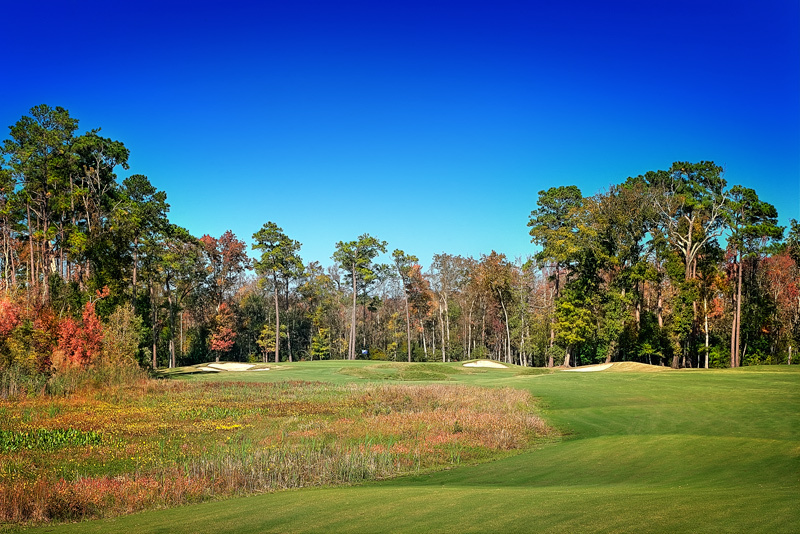 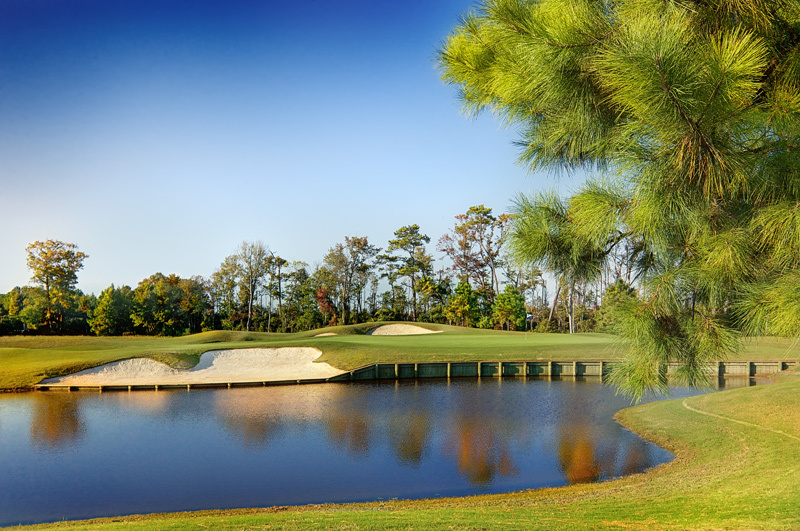 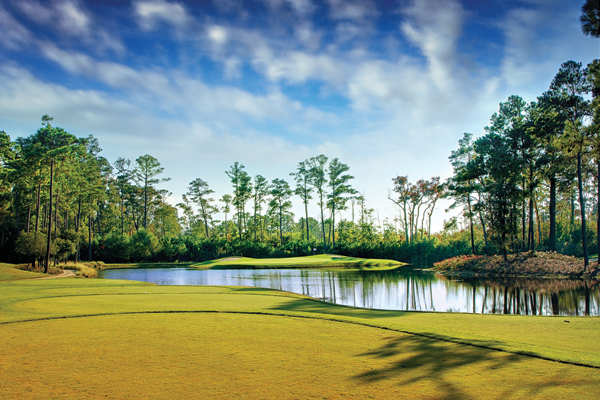 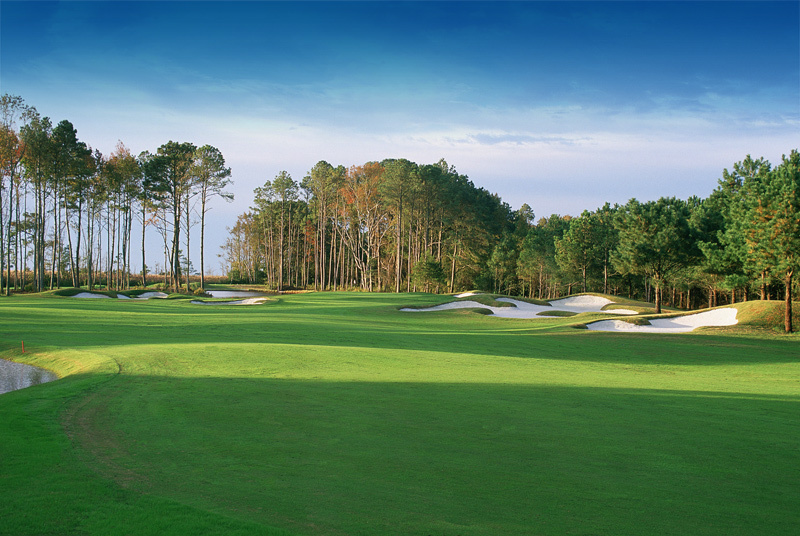 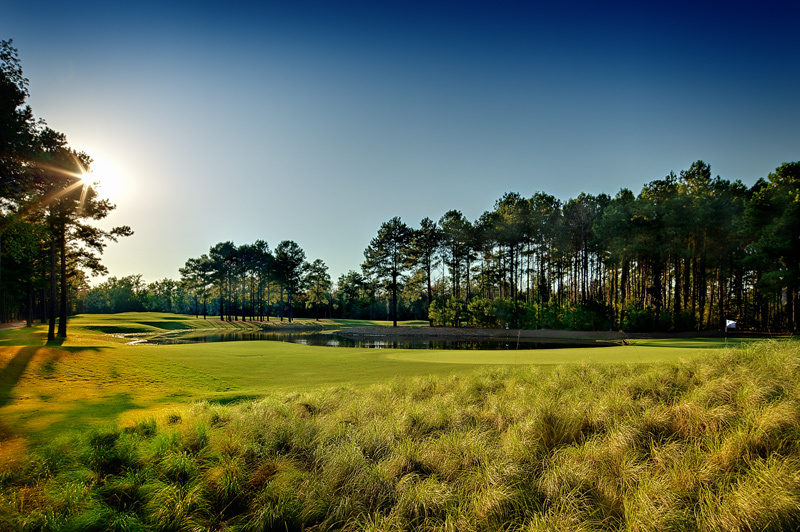 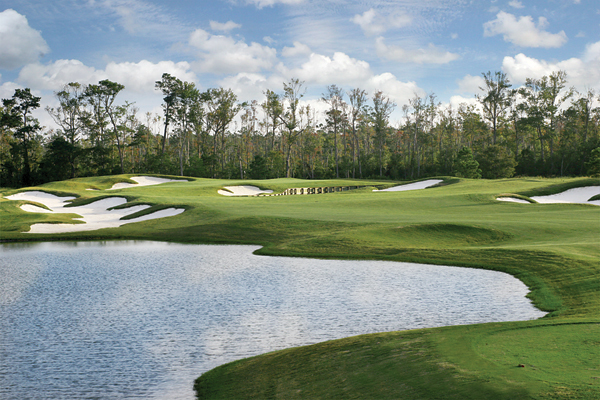 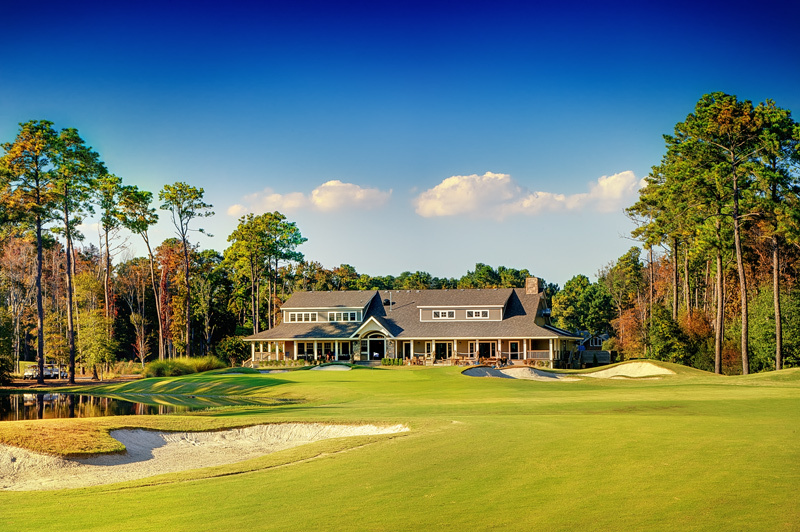 Play your way through canopies of giant oak, pine and dogwood that exemplify the natural beauty of North Carolina’s Outer Banks and you will start to understand Kilmarlic’s unique partnership between golf and nature. 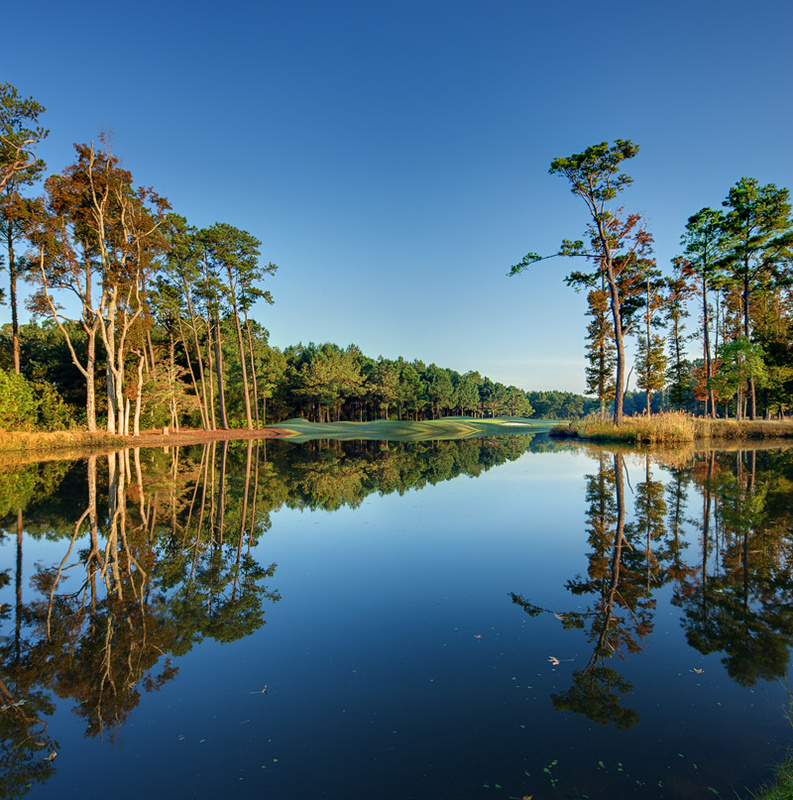 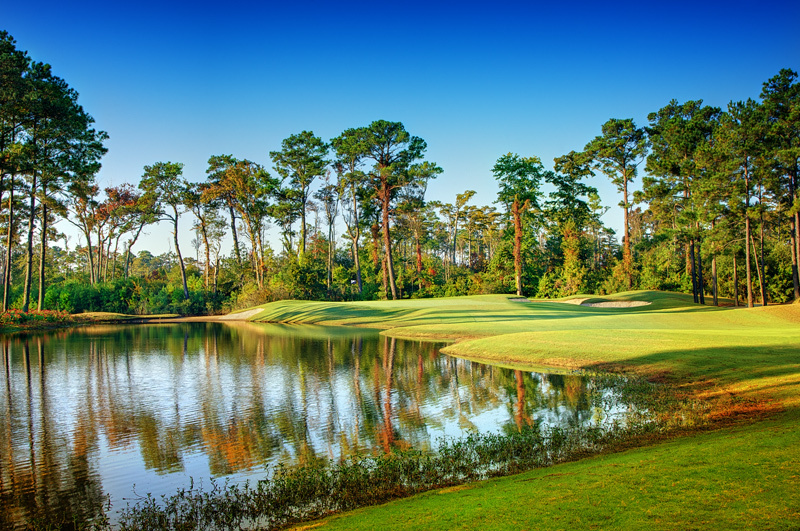 The landing areas in the fairways are generous, leading to gently sloping greens surrounded by contoured approaches and deep greenside bunkers, while a remarkable 15 acres of coastal ponds and lakes create scenic natural hazards. 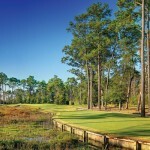 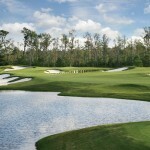 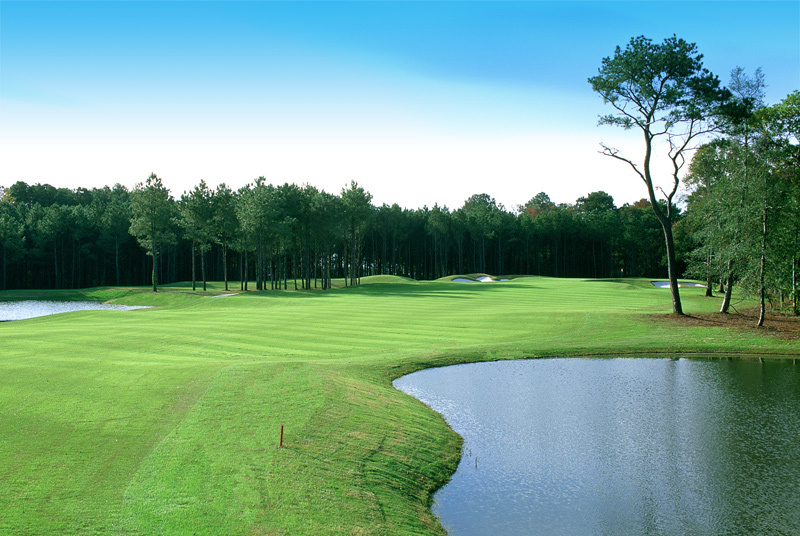 Kilmarlic first played host to the highly prestigious North Carolina Open in 2004. 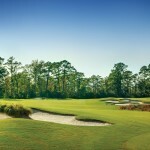 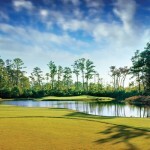 Due to its overwhelming success, Kilmarlic welcomed the state’s top professionals and amateurs back for the 2009 Open. 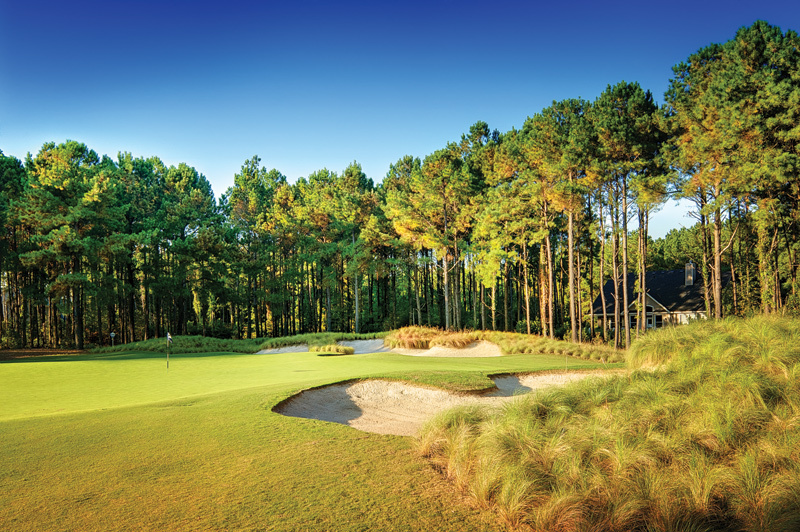 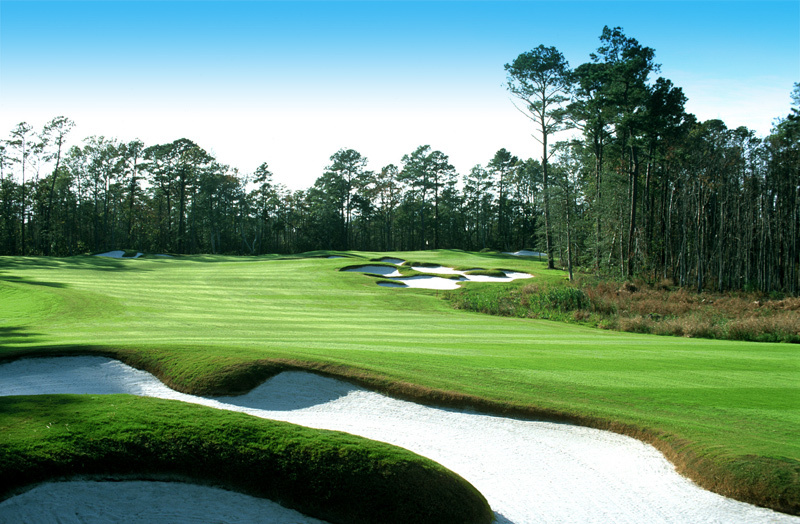 When planning your golf trip to the Outer Banks, you must include a round, or two, on one of the most picturesque and challenging golf courses in the state…Kilmarlic Golf Club.